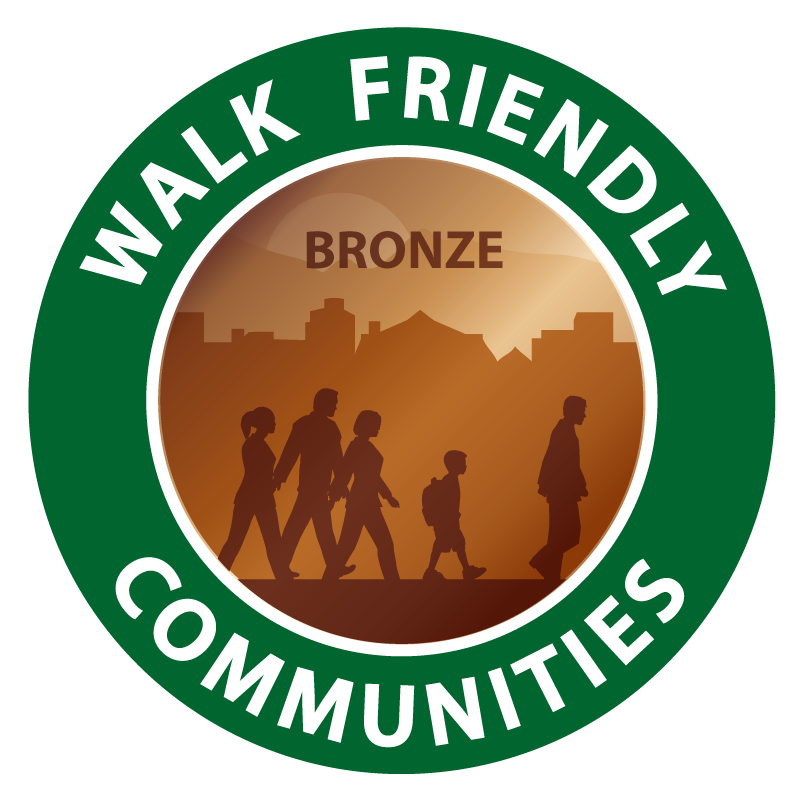 Indiana Borough is designated as Walk Friendly Community due to the city’s commitment to improving the pedestrian experience through enforcement programs and a connected sidewalk network that leads to an exceptionally high walking mode share. Highlight of Indiana Borough’s application include. Indiana Borough has an outstanding walking mode share with more than 1/5 of residents walking to work. Despite this high exposure, there are a low number of pedestrian-motor vehicle crashes and only one pedestrian fatality since 2011. The police department of Indiana Borough continues to play an active role in promoting pedestrian safety by targeting high-crash locations using a variety of enforcement practices, which has driven crash numbers down further. The municipality has 13 school crossings in high traffic areas that are manned by trained crossing guards. Police also partner with Pennsylvania DOT to conduct pedestrian stings, where pedestrian decoys assist in enforcing motorist violations of stopping at crosswalks. Speed limits on borough-owned roads are 25 mph town-wide. Indiana Borough has an excellent set of policies that promote an environment conducive to walking. They have a policy that requires sidewalks on both sides of all streets, ensuring the community has a complete pedestrian network.  They also encourage high-density, mixed-use development, resulting in a high percentage of infill development. Coupled with initiatives like the Shade Tree Program that requires trees to be planted to qualify for development benefits, Indiana Borough effectively creates a safe, comfortable environment for walking.